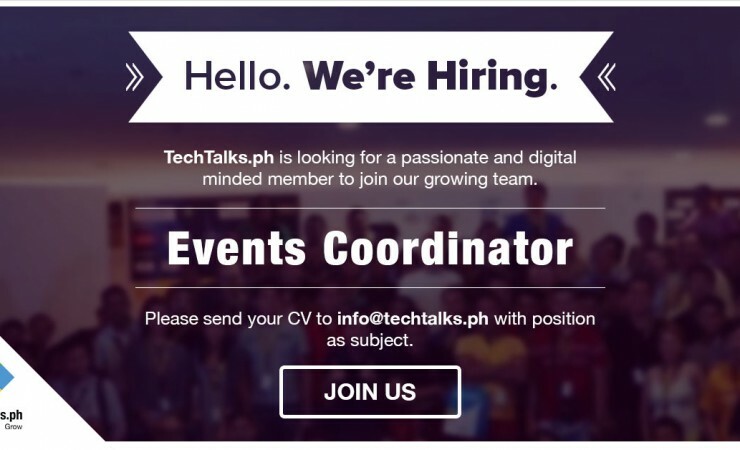 As an Event Coordinator, you will be responsible for coordination of both internal and external events and conferences. The ideal candidate for the position will quickly excel within the role and be well-poised to handle several events regularly. Potential candidate must possess a Bachelor's Degree or equivalent with 1-2 years relevant working experience in managing events. Interest in Social Media and web/online technologies are a plus.